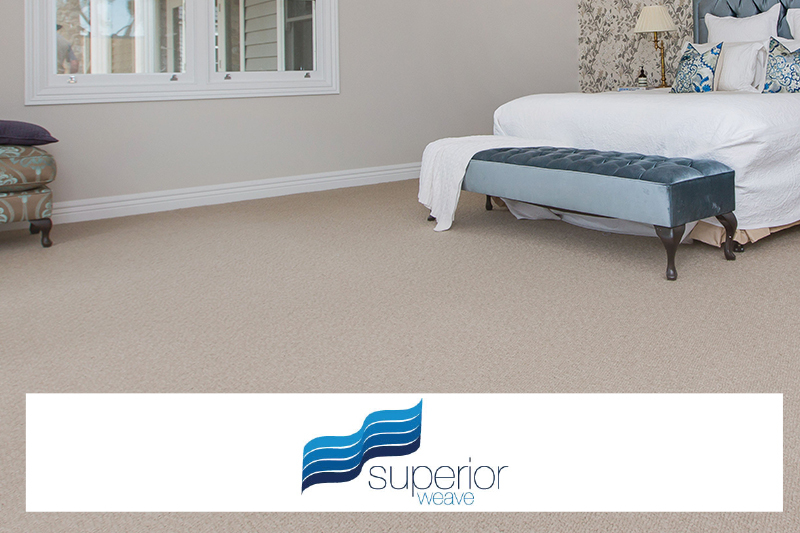 At Carpet World, we stock & sell the full range of Superior Weave Carpets. Which include Canadian Plush, Swiss Twist, French Twist, Irish Twist and California Twist and many more. Carpet World stock a wide range of carpet choices, including the Hycraft range of carpets. 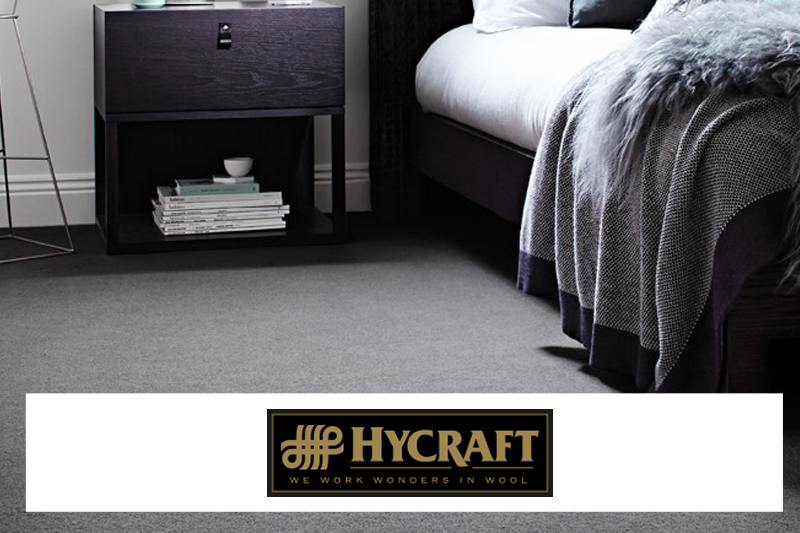 Hycraft is known for its quality wool carpets. 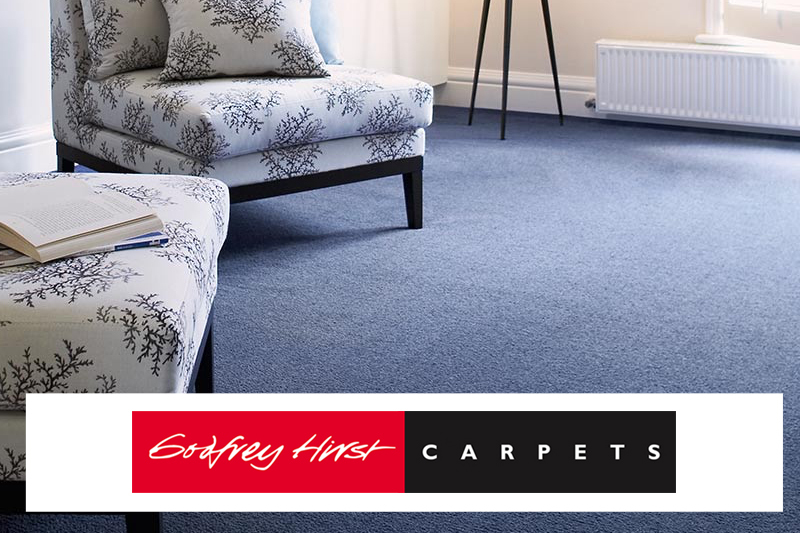 The full range of Godfrey Hirst carpets is available at Carpet World. Godfrey Hirst offer a great range of carpets in many different styles. 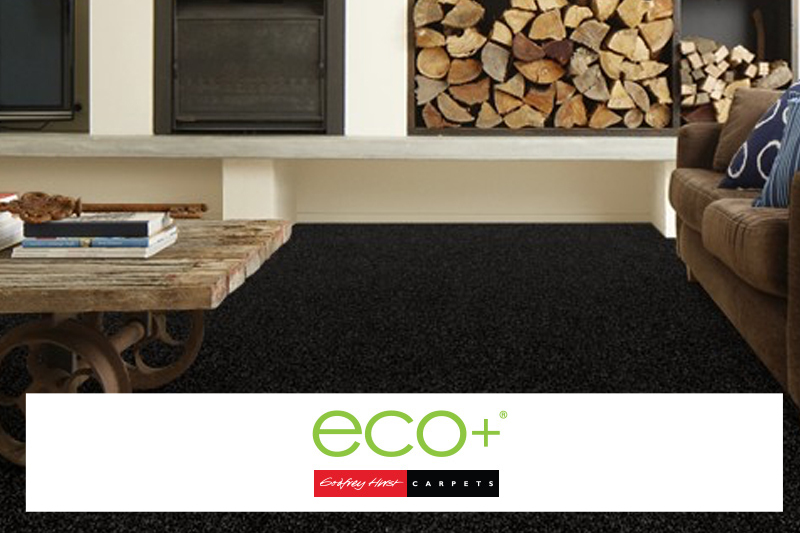 Godfrey Hirst has developed an eco-friendly range of carpets, the Eco + range of carpets are available at Carpet world. 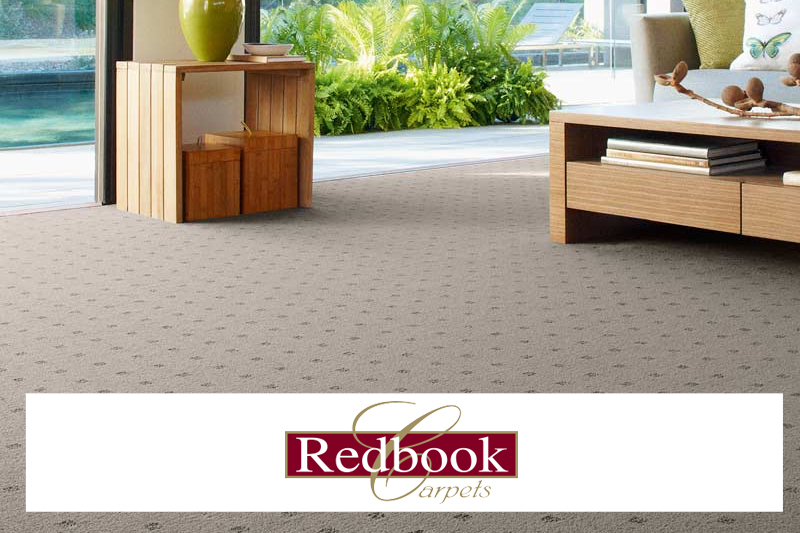 Carpet World carries the full range of Redbook carpets including there Eco Green range of carpets. 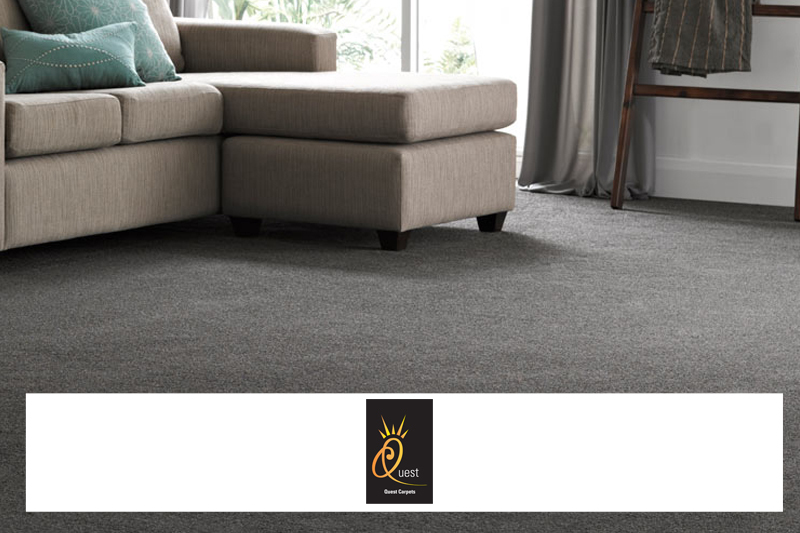 Carpet World stock and sell the full range of Quest carpets, Quest carpets offer a good range of wool and nylon carpets. 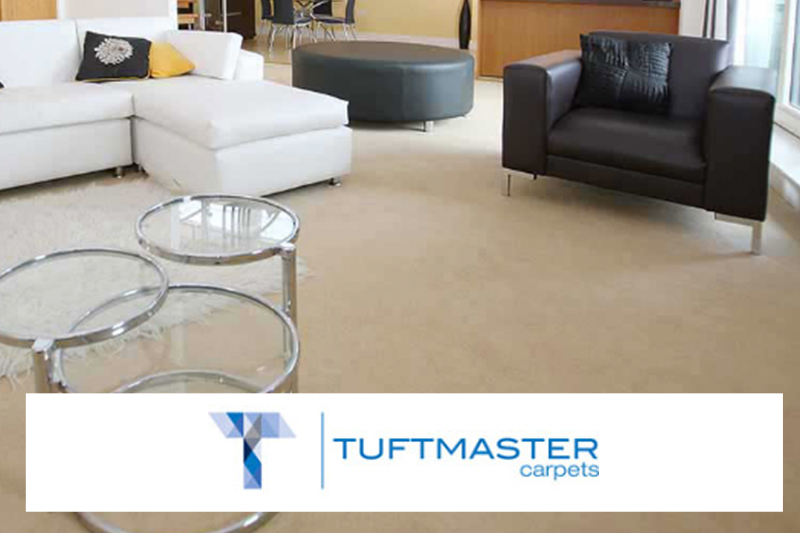 The Tuftmaster range of carpets are a great flooring option with a wide range of nylon carpets for both domestic and commercial applications. 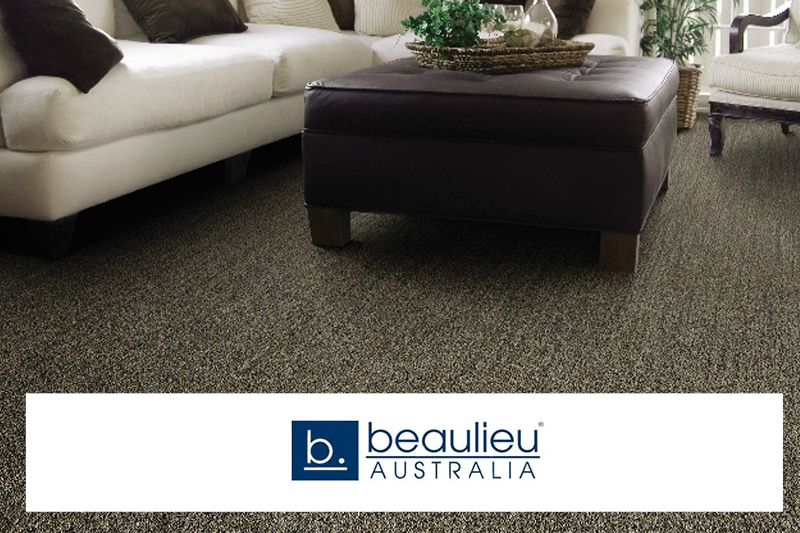 Carpetworld are also feature stockists of Beaulieu carpet ranges. 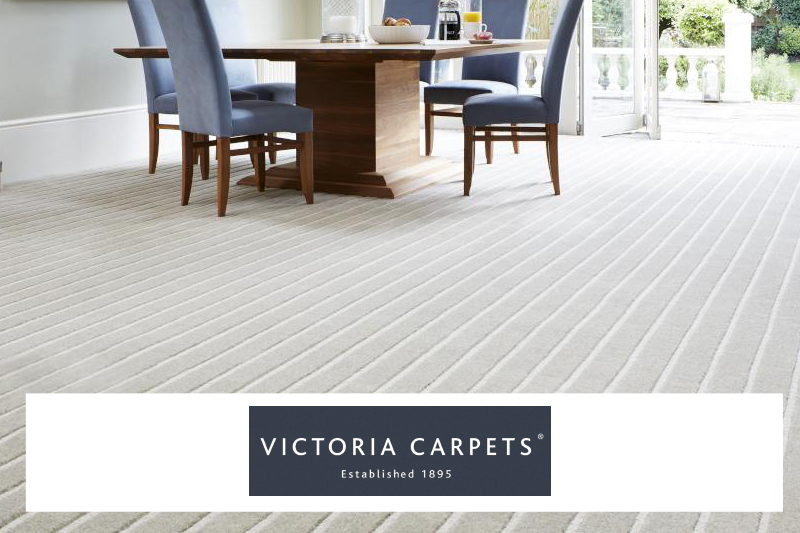 The full range of Victoria Carperts is available in all Carpet World stores.